This comfy over-ear set of headphones delivers excellent mid-range audio, treble and vocals over as much as 30 hours' of listening. But is it worth the price? Our latest unit for review is the Sennheiser PXC 550. I mean latest only in the sense that we received it recently. The pair has been around since mid-2016 and had already made its rounds before the Sony came out to play. However, the PXC 550 is quite interesting in its own right. 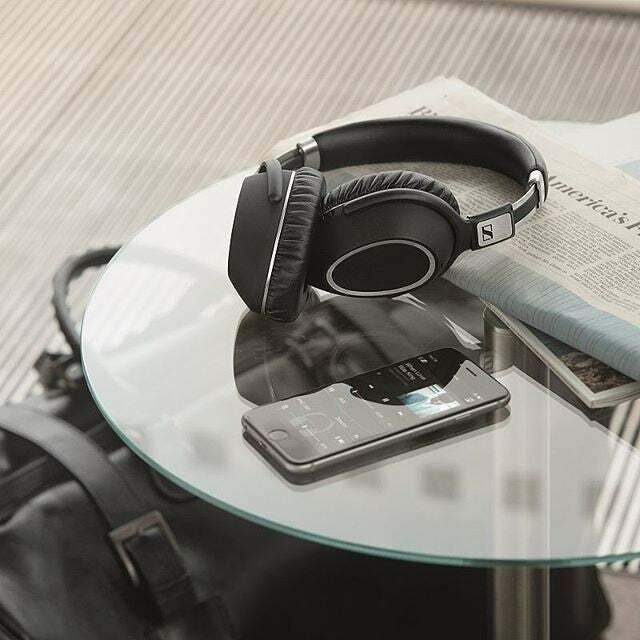 The set is Sennheiser’s follow-up to the award-winning PXC 450, which was defeated only by Bose. Earlier we reviewed Sennheiser’s Momentum 2.0 (wired) and the PXC 550 is the affordable variant of the brand’s wireless noise-cancelling headphones. 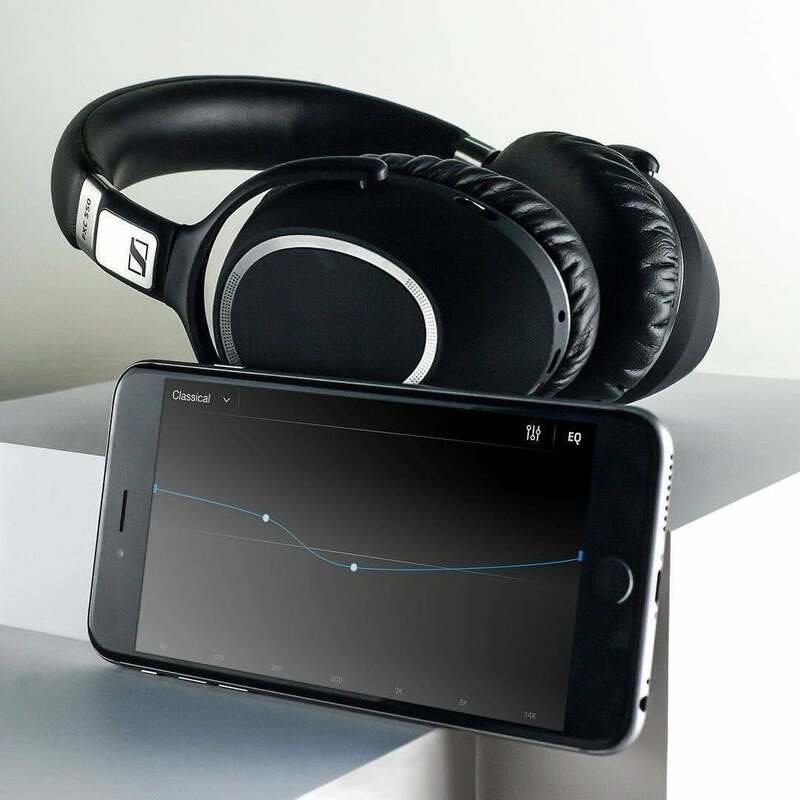 The last Sennheiser set I tested was the Momentum 2.0 and it felt like a dream over my ears. Comparatively, the PXC 550 was also extremely comfortable to wear, if not the exact same as the Momentum. The cups had a full inch or so of padding and were made of synthetic leather. With these on, you can easily use them for long periods of time, without having to worry about any discomfort around your ears or having them slip off due to any sweating. Also different is the shape of the cups. They are almost oval, and match the casing in that sense. The right cup houses the tech-heavy side of these headphones. Besides featuring touch control to pause/play and swipe to skip/adjust volume, there are also two very slyly hidden buttons. One button deals with different EQ presets: Movie, Club and Speech. These vary ever so slightly in terms of what you’re listening to. The other button lets you control the level of noise cancellation you require. You may have noticed I haven’t mentioned a power switch yet. That’s because there isn’t one. The PXC 550 comes on by rotating the cups to come in line with the headband. There’s a small click and this turns on the headphones. Turning them off is the same thing in reverse. I may have done this quite a few times to amuse myself. I may have. The downside to this is for people who don’t always stow away their headphones or just remove and place them anywhere in a hurry. You need to remember that these only go off if they’re “turned” off. 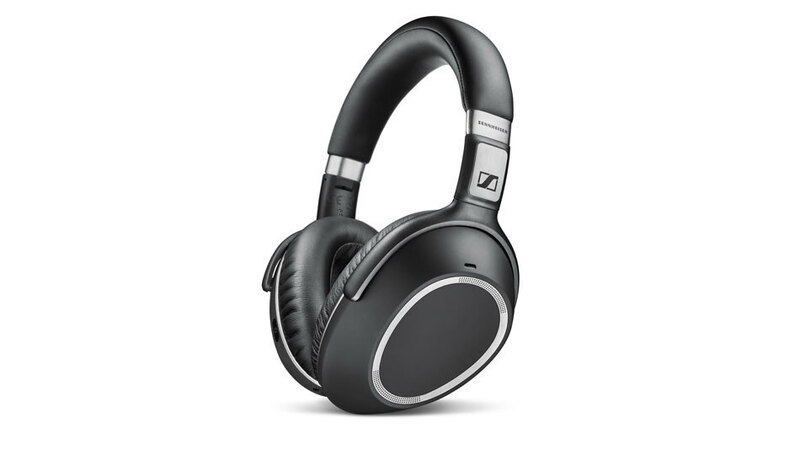 When it comes to active noise-cancellation, the Sennheiser doesn’t come close to Sony and Bose. To be honest, the three variations that the button under the right cup offers are an interesting innovation, but I think it could be improved on a lot. It is somewhat effective but not quite there yet. Coming to sound, the PXC 550 steps in the right direction, but again it can’t seem to come close to the levels Sony and Bose are playing at. The sound is decently balanced and has that feel we’re so familiar with when it comes to Sennheiser. In a direct comparison to the Momentums, these lose out by a tiny margin, but still play very well in the game. I played Chet Faker’s Gold to test the headphones and found myself smiling from the first note on. It may have been the song itself, but it sounded really nice on these headphones. After that, I put it through a variety of music from Bowie to Jay-Z and they performed as well as expected. The Sennheiser PXC 550 delivers solid bass, albeit a little lighter than the Momentum 2.0, but this set really shines with its mid-range and treble capabilities. Notes are clearer and even sound lighter. Vocals felt delightful and it’s also why I loved taking and making calls on these headphones. Battery life is claimed to be 30 hours, but I think I had to top up at sometime around 16. This included a four-hour flight, two hours of road travel and random listening here and there. Maybe I did something wrong or didn’t charge the set as fully as I thought it did. It has a battery meter on the right cup that flashes to tell you how much is left. I may have misread it. Even so, 30 hours is only subjective to if you listen via the wire, and I did most of mine wirelessly. Answering calls is a lot of fun on these. Tapping the cup once answers or drops a call, and swiping up or down adjusts volume on the fly. One thing I haven’t mentioned yet is the price of these headphones. These are expensive. At Dh1,499 they’re as much as the Bose QC35 and almost as much as the Sony MDR 1000X. At that price I would not recommend buying these. However, at a discounted rate you would be getting decent noise cancellation and extremely comfortable wireless headphones with good bass and excellent bass and vocal playback. In that scenario, I would recommend these over-ear headphones. LG’s universal credit card set for MWC launch?